If you're looking for something to do on Good Friday head into Stein's Taphouse. 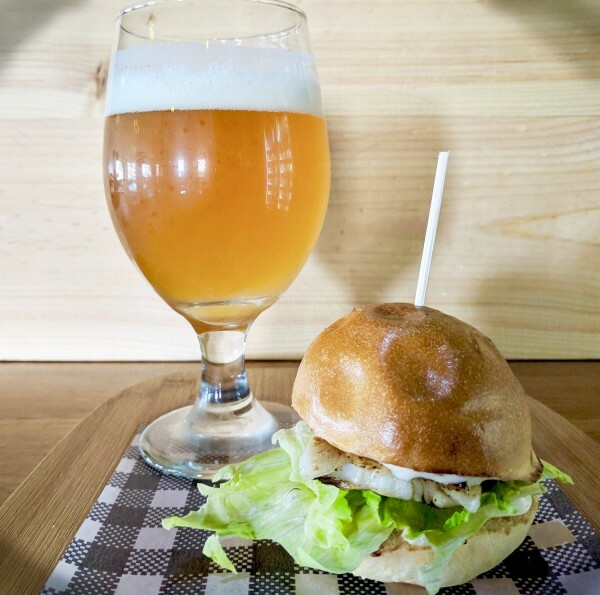 Local muso Greg Haar will be kicking off happy hour once again from 6pm with the kitchen open til 8pm with burgers and fish sliders on the menu. *Stein's is open every day over the Easter long weekend.